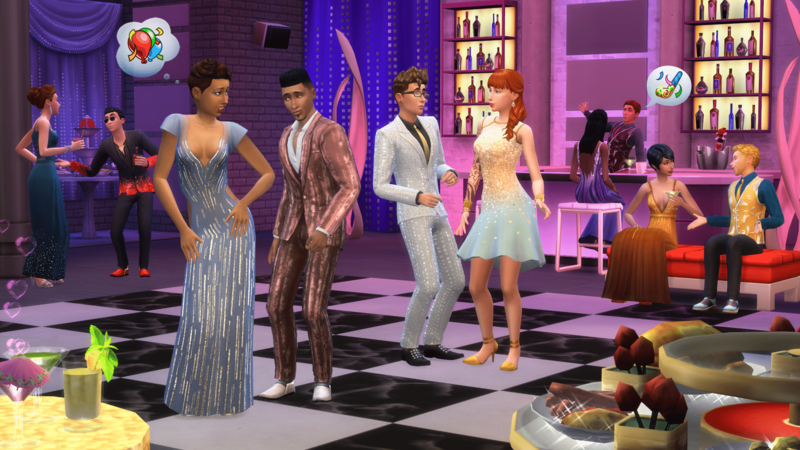 Origin Surprise Sale: Get The Sims 4 Luxury Party Stuff for 50% off! 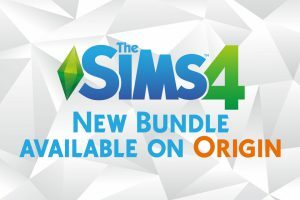 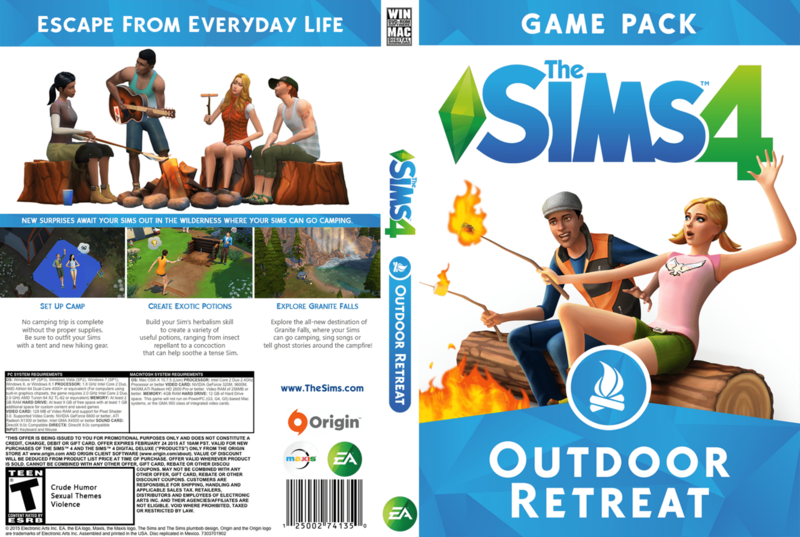 The Sims 4: New Bundle Available on Origin! 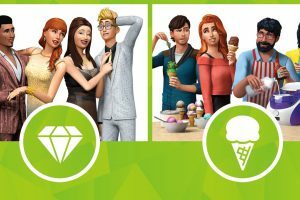 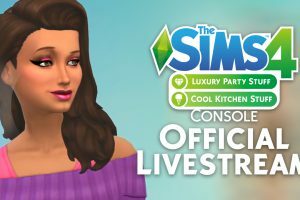 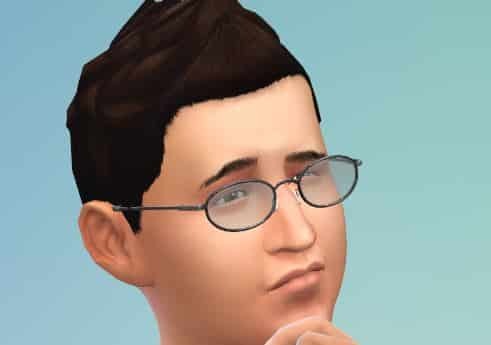 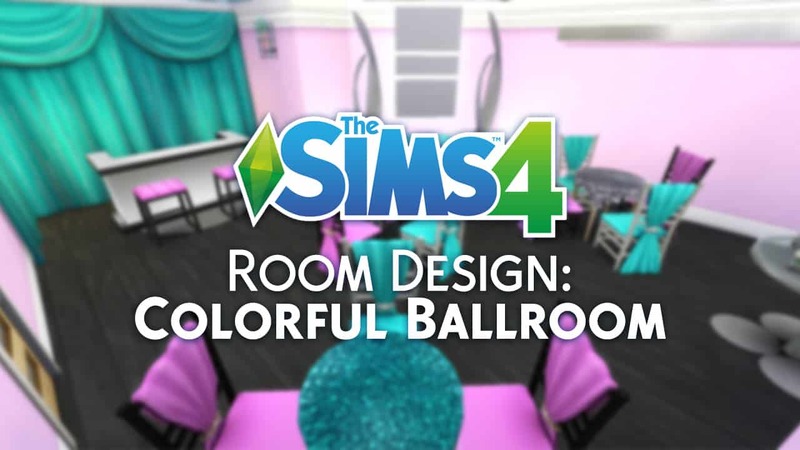 SC Social Giveaway: Win The Sims 4 Luxury Party! 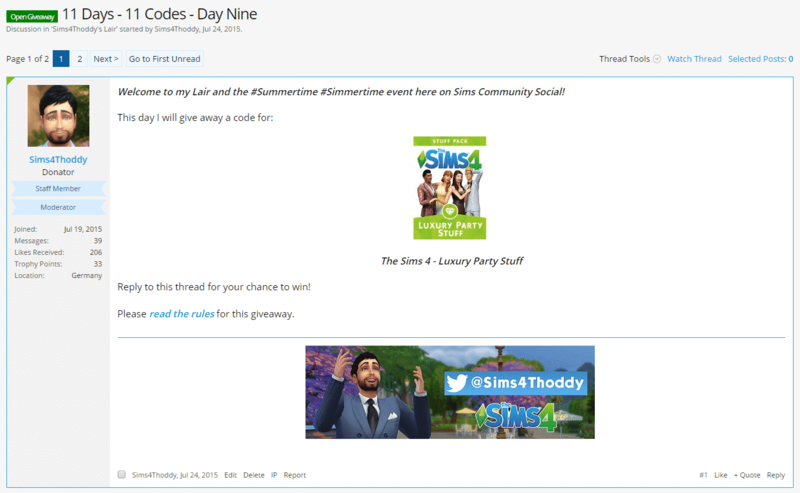 Click on the picture below to enter this giveaway!